If you suspect your building or site contains asbestos, Maynard Marks can undertake asbestos testing to help you identify and locate asbestos containing materials (ACMs). We can also help you to manage and/or remove asbestos, undertake air monitoring and clearance inspections and provide asbestos clearance certificates for all types of asbestos removal. Maynard Marks employs a large team of WorkSafe New Zealand Licensed Asbestos Assessors. 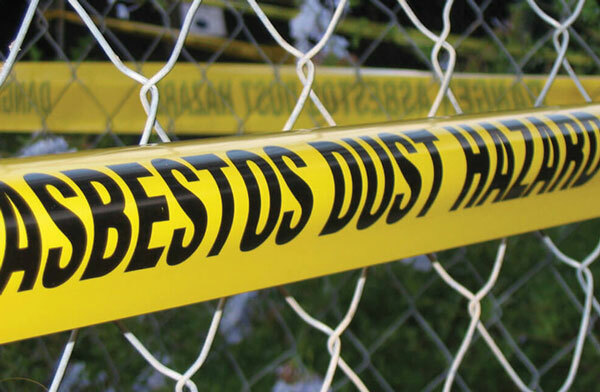 For more detailed information regarding the Asbestos Services listed above, please refer to the Asbestos Services page.